The Abbagraphs, a Seattle ABBA tribute band will be the first band in the annual Summer Concert series at Providence Mt. St. Vincent Aug. 3. Providence Mount St. Vincent is hosting four free summer concerts on Friday nights in August 2018. Guests can purchase food and beverages before the concerts and also enjoy free popcorn and snow cones. Attendees should bring their own lawn chairs or blankets since there will only be a limited number of chairs available. Dinner will be available from 5:30 to 7 p.m. Live music will play from 6 to 7:30 p.m. Concerts will be held on the patio of Providence Mount St. Vincent, 4831 35th Ave., SW, Seattle. 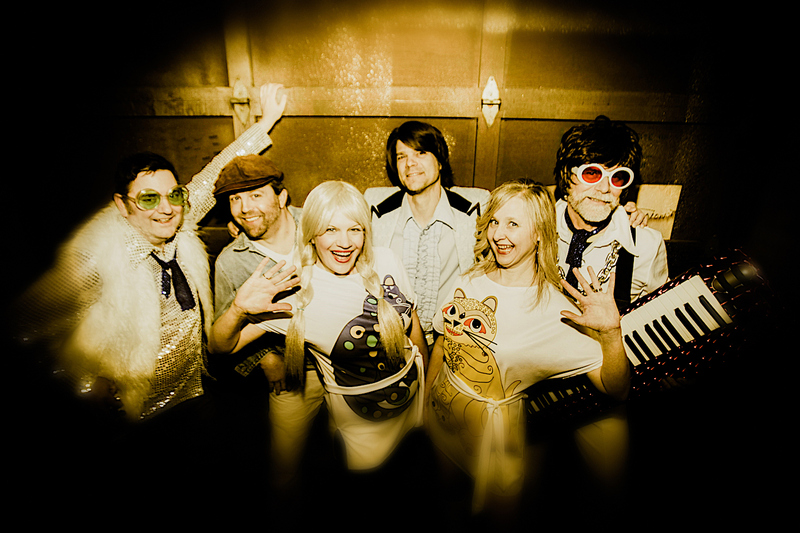 Aug. 3: The Abbagraphs - playing the pop hits of ABBA and the disco era. Aug. 10: The Illusion of Elvis by Danny Vernon - The King is back by popular demand! Aug. 17: Maia Santell and House Blend - Jazz, Big Band, contemporary favorites and classic hits. Aug. 24: The 85th Street Big Band - Featuring swing favorites from the '30s, '40s and '50s. Nationally recognized as a leader in resident-directed care, Providence Mount St. Vincent offers assisted living, skilled nursing and rehabilitation services to more than 400 residents. The West Seattle facility also offers adult day health and a wellness clinic. Providence Mount St. Vincent's philosophy honors the physical, social and spiritual needs of its residents and program participants.